The company is refocusing both its application and mobile site on search, personalization, and local. 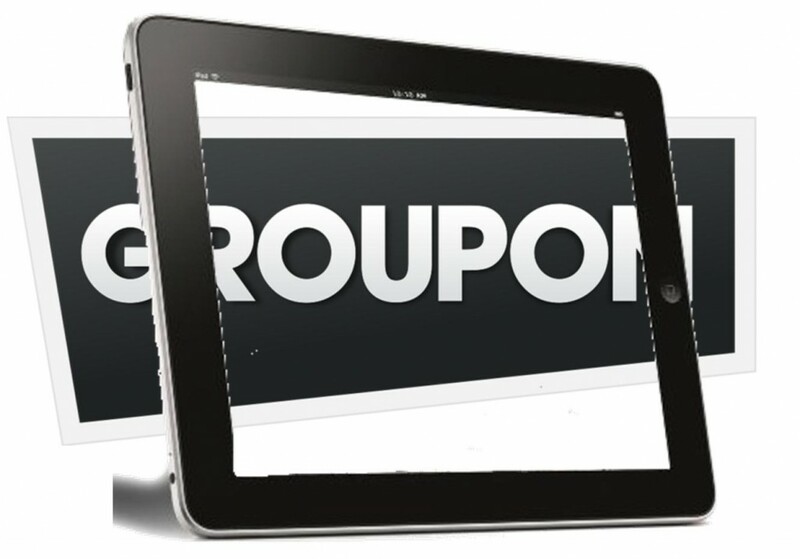 Although Groupon has been very successful in mobile, it has been struggling since it became a publicly traded company and has been working to overcome those challenges through the use of geolocation technology and other mobile friendly techniques. Since the CEO of the company, Andrew Mason, was sent packing, the company’s revenue has declined. In fact, since that time, there has been a steady reduction in the daily deal site’s income. This has occurred as consumers seem to be growing immune to the emails of flash sales, either shying away from them or completely ignoring them. However, the current CEO, Eric Lefkofsky, has a new strategy in mind, which includes everything from geolocation technology to a highly personalized consumer experience. 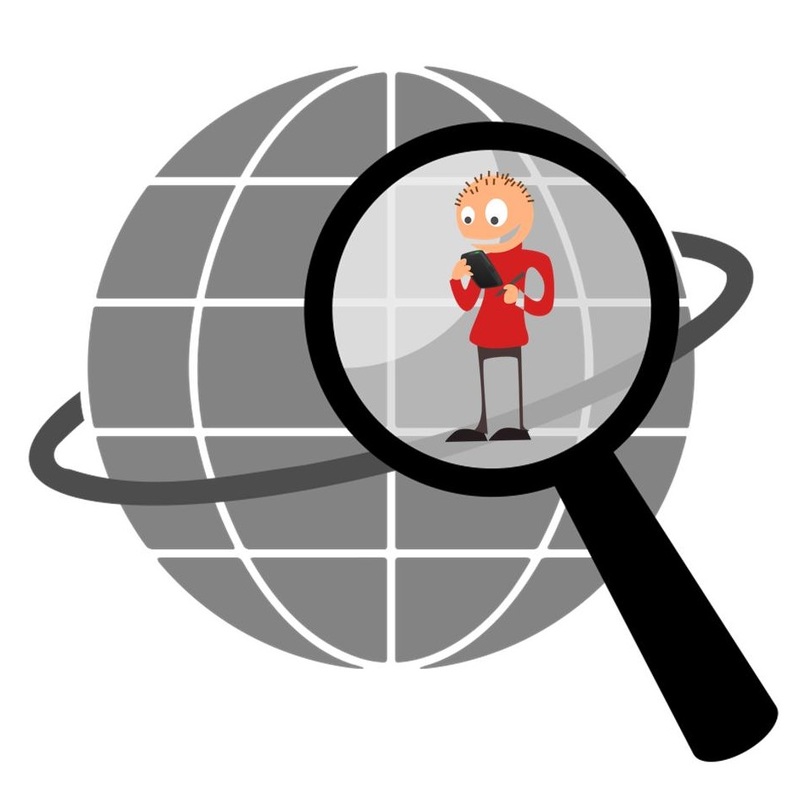 Geolocation technology has become increasingly important in the mobile marketing environment. Both the mobile website and the app have now been changed at Groupon with a considerable shift in their focus. They are now aiming directly at the places in which people actually look for their deals. Therefore, there has been a considerable swing toward personalization, geolocation technology, and search. These redesigns appear to make a great deal of sense and could make all the difference in turning the company’s revenue trend around, to an upward direction. In fact, the geolocation technology based “Local Explorer” feature has opened up a number of new opportunities as it automatically pops up content within the user’s current city. This was once served only with a “nearby” tag. Now, it detects the user’s location and alters the background, sending targeted deals by way of push notifications, as well. These provide users with reminders of the existence of the app while they’re on vacation or travelling; times in which they are most likely to want discounts in places such as restaurants. Moreover, beyond geolocation technology, there is also now a search bar at the top of all of the mobile screens, which place a greater focus on searching, which has never been there, before. 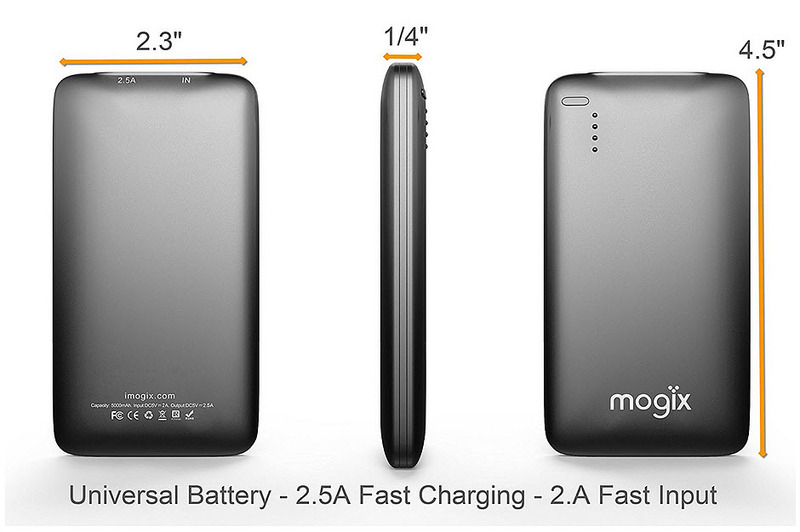 Along with the personalized greetings and deals, this suggests a considerably enhanced experience for the customer.